Product categories of Engine Auto Parts, we are specialized manufacturers from China, Engine Auto Parts, Car Engine Auto Parts suppliers/factory, wholesale high-quality products of Automotive Engine Part R & D and manufacturing, we have the perfect after-sales service and technical support. Look forward to your cooperation! 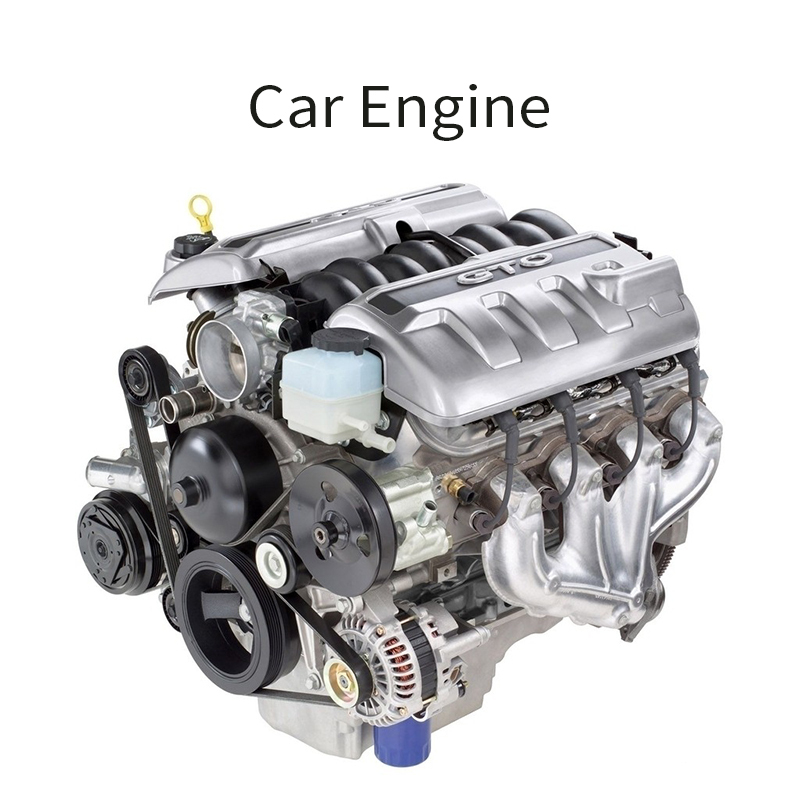 An engine is a machine designed to convert one form of energy into mechanical energy. Engine Auto Parts is a very important part of car. The engine is the power source of the automobile. Most of the Car Engine Parts is thermal power plant, referred to as thermal machine. A thermodynamic machine converts the heat generated by fuel combustion into mechanical energy by means of a state change in the working mass. According to the different power sources, the automobile engine can be divided into diesel engine, gasoline engine, electric vehicle motor and hybrid power. Common gasoline engines and diesel engines are reciprocating piston-type internal combustion engine, which converts the chemical energy of the fuel into the mechanical energy of piston movement and the external output power. The engine has the characteristics of high speed, small quality, low noise, easy starting and lower manufacturing cost, large compression ratio, high thermal efficiency, better economic performance and emission performance than gasoline engine.